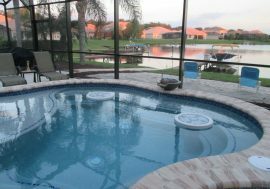 Homeowners all over Orlando, FL, would love to have both a spa and a pool in their backyards, but not everyone has the space. 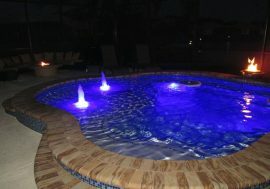 A spool pool, however, is the perfect combination on a pool and a spa. It’s also known as a spool spa and a swim spa. Measuring 10 to 16 feet long and 6 to 8 feet wide a backyard spool pool is a prodigious size for mixing relaxation and swimming activities. 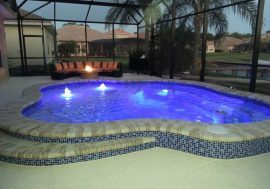 Pool designs can vary, but a spool pool is a great way to get the benefits of both spas and pools. 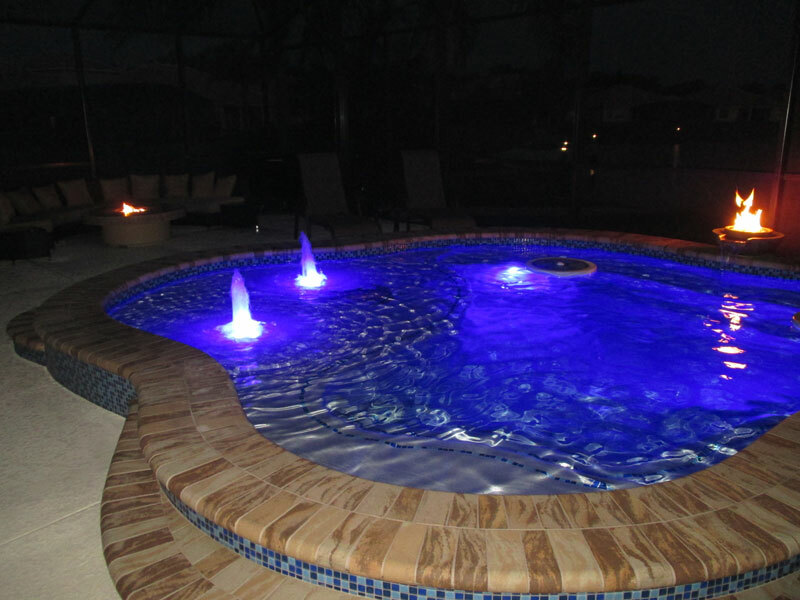 An excellent example of the latest in custom pool and spa design, a spool pool comes with jets similar to a spa and seating up to 360 degrees around the entire perimeter. 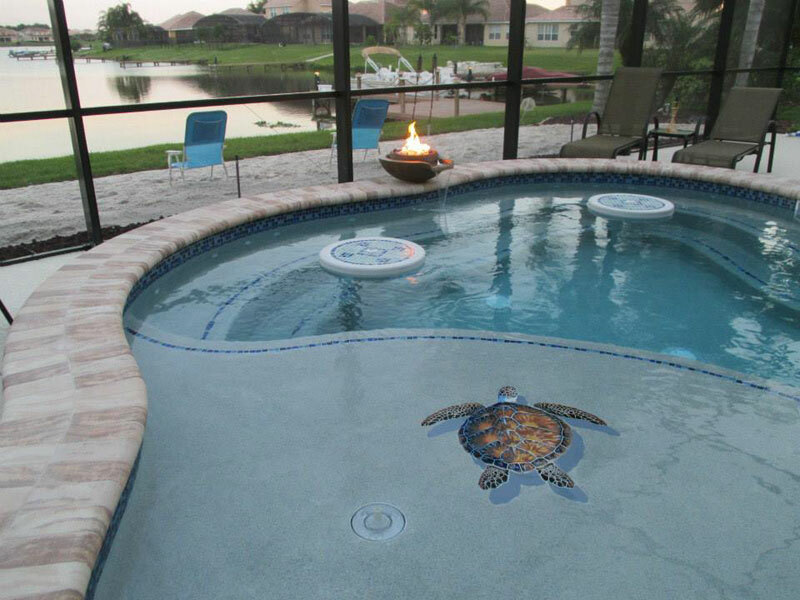 Although less space than the average pool; a spool pool has plenty of space for exercising and leisurely swimming. Being able to maintain the temperature easily makes this combo impeccable for any time of year. 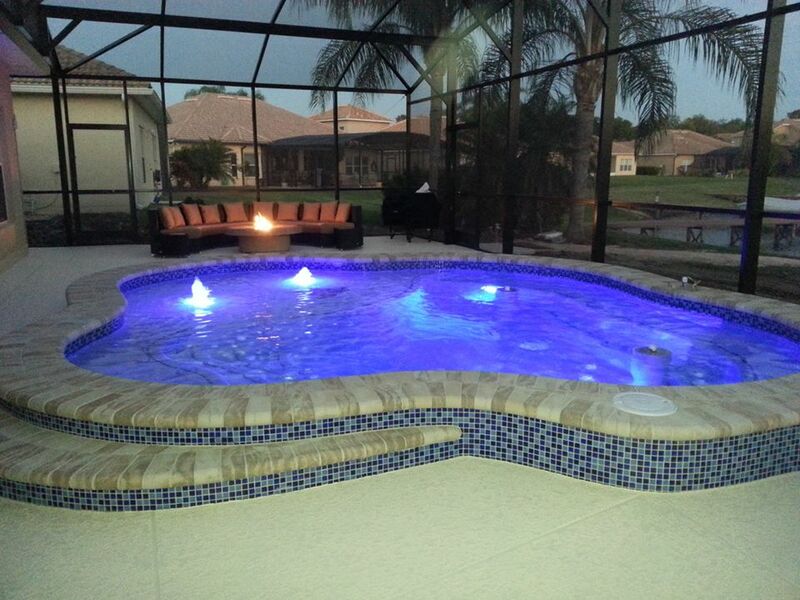 Is a spool pool right for you? Here are a few details to weigh. Do you have a smaller area to work with? 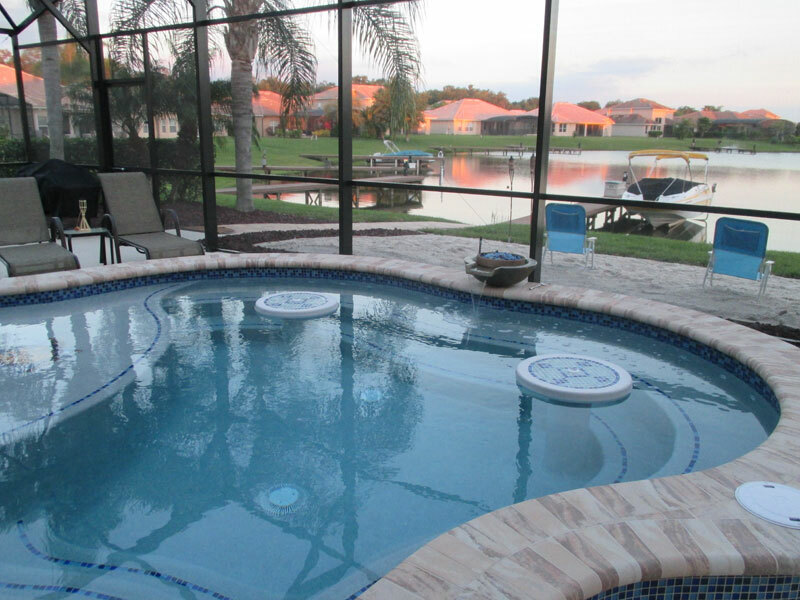 Attention to detail, with a spool you can afford many more upgrade to create the “LOOK” you want opposed to the pool/spa combo where money is wrapped into size and space. Versatility: A spool spa can be heated to max temperature much quicker than a pool and can also be cooled down for swimming. 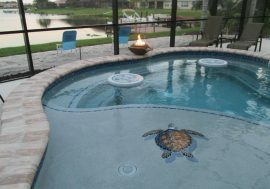 This temperature can be maintained throughout this smaller body of water throughout the year.